For many, Jane Eyre is part of the reading undertaken during their education. For some it is read in high school, for others college, but for me it never joined the reading lists of my various courses. In fact, until several years ago when I read Agnes Grey I had read nothing at all by any of the Bronte sisters. It is however fully in the milieu of a reader’s culture; I understood it enough to get the jokes in Texts from Jane Eyre and Hark! A Vagrant. I have seen cinematic versions of the story (quite enjoying the Mia Wasikowska and Michael Fassbender version and the visual world built around them by Cory Joji Fukunaga) but I don’t know that even those had prepared me for the version of the story written by Bronte. 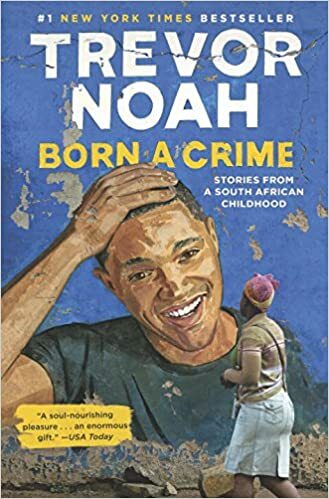 I had been meaning to read this for years, and had the audio version read by Thandie Newton (a lovely narrator) waiting for me in my Audible account. With the advent of CBR10 Bingo one of my white whales became This Old Thing, as it was published in 1847 – 171 years ago. I suppose this story is well known, the orphaned Jane Eyre is expelled from her aunt’s home at age 10 and sent away to school. Eight years in residence there prepares her to be a governess and she finds a position at Thornfield Hall as the governess of Adele, a young French orphaned girl. She enjoys her life there, even if it is a bit quiet and mundane. The owner of Thornfield returns, the house becomes livelier, and over time and conversations a love connection is formed between Rochester and Jane Eyre. Rochester’s past and the madwoman in the attic prevent their marriage and Jane leaves Rochester to attempt a life of her own on her own terms. Events however bring her back to Thornfield Hall. While the gothic elements of the novel do place this firmly in its time, it also has incredibly beautiful and descriptive turns of phrase throughout, and such language makes this a classic which has kept its place in the great pantheon all this time. The book moreover doesn’t sound its age, if that makes sense. It is of course more formal than our writing is today; there are references and allusions that no longer match our daily lives, but this is in so many ways a modern novel. Its modernity does not prevent it from being both long (over 19 hours of audio or about 600 pages) and slow. While on the whole I enjoyed my time with the novel, and with Thandie Newton’s voice portraying Jane as she often broke the fourth wall to refer to me as “dear reader”, it did not prevent me from finding myself needing to be at a secondary task while listening: I needed to drive, to color, to cook, or clean while I was reading with my ears in order to keep myself engaged. As Jen K said in her review “these people don’t have conversations, they monologue at each other”, and there was one point following the discovery of Rochester’s attempt at bigamy where his character spoke for nearly an hour straight. 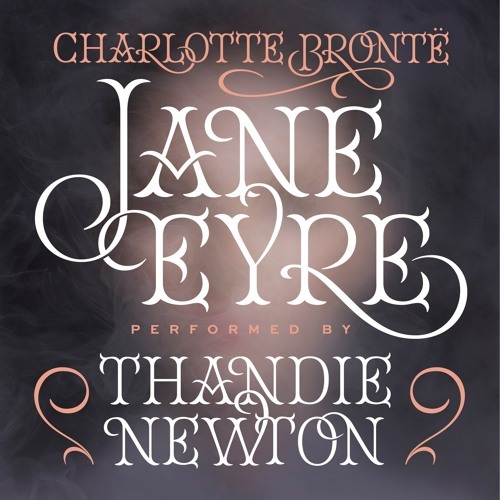 In addition to being incredibly personal, Jane Eyre is a novel of intensity; it is a passionate depiction of a woman’s search for equality and freedom. We see Jane become an individual and stand up for herself as a person worthy of whatever agency and independence she can carve out for herself. 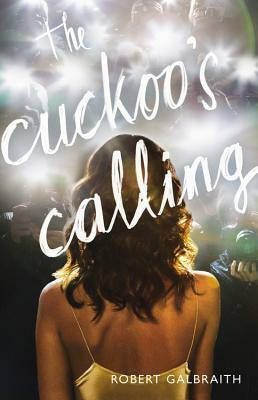 That, for me is the crux of the novel – it is at its core the story of a young woman who chooses herself above all else. When her principles and sense of self were going to be compromised, she removed herself from the harmful situations causing them to be so time and time again, from that of a small child begging to go to school to walking away from two proposals of marriage. Yes, there is romance, an exploration of passion and sexuality (fire and ice abound), and an examination of the extremes of masculinity (Mr. Brocklehurst, Mr. Rochester, St. John Rivers), but those are merely elements surrounding the center. We see in Bertha (the woman the book locks in the attic) the dearth of agency and independence that was possible and probable. Jane’s aunt Mrs. Reed, Miss Temple, Helen Burns, Mrs. Fairfax, Bessie, and the Rivers Sisters show the smaller continuum of expectations available to women and the vagaries of life Jane is navigating. This book is read and reviewed as part of the charitable Cannonball Read where we read what we want, review it how we see fit (within a few guidelines), and raise money for the American Cancer Society in the name of a fallen friend. In order to pace myself I read the Inspector Gamache books in the season or month they are set and it has been eight long months since I last visited the greater environs of Three Pines. Book nine, How the Light Gets In, had a feeling of finality to it, of bringing together the various storylines and setting a new normal for our characters. I was unsure what I should expect when it finally came time to read The Long Way Home, what would life look like in Three Pines now that Gamache had retired there? In reality what I found was characters and an author trying to decide what is next. The Long Way Home refers to several things, and certainly the book is chronicling how Gamache and others come to terms with the actions necessitated by the end of How The Light Gets In, but it is also a study in the character of Peter Morrow even though he is largely absent from the page. It has been over a year since Clara kicked Peter out, and she is finding the weeks of silence following when he should have returned to Three Pines to be filled with ever-increasing dread. Why has he not returned? What has happened to him? She is concerned enough to ask the still recovering and newly retired Gamache to help her find him. Gamache and Beauvoir do help Clara, and the majority of the book trails the Clara-led journey to find Peter, visiting new locations and old characters along the way. 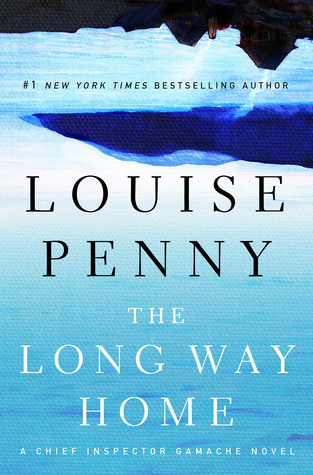 It is hard to find the best way to write another review of a Louise Penny book, particularly when I’m not fond of it, while also walking the tightrope of not giving the mystery away. The mystery in this one isn’t who committed the murder (although there is eventually a confirmed murder) but rather what is keeping Peter away. I found it hard to care why Peter was missing, or if he had in fact reformed from his terrible ways which led to Clara kicking him out in the first place. The other let down for me in this book was the lack of a secondary plot. Everything is very linear, including the direction of the hunt for Peter. In a certain way Gamache and Beauvoir are going through the motions, and in much the same way of my other least favorite, A Rule Against Murder, we are kept almost entirely away from Three Pines and its residents. 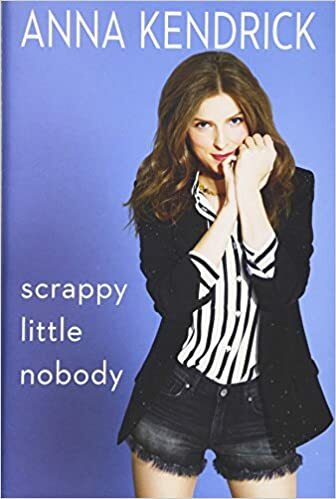 The portions of the book which interested me were when Penny went poking around in the psyches of our characters, but we get less and less of it as the book continues. The language, however, is delicious and Penny finds ways to insert food into her narrative to describe locations and character moods. The characters are richly developed and beautifully layered that you will want to return time and again and Penny charmingly and closely describes some new enchanting food in each chapter. I’m not kidding, of the 41 chapters in this book I think 39 had some glorious description of exquisite food, just enough to add some lightness to the book as well as make the reader hungry. This was the final Ralph Cosham narrated Gamache book, and I will miss his work greatly. His voice is the voice of Three Pines for me, and I hope to be able to read the next few books in his voice.